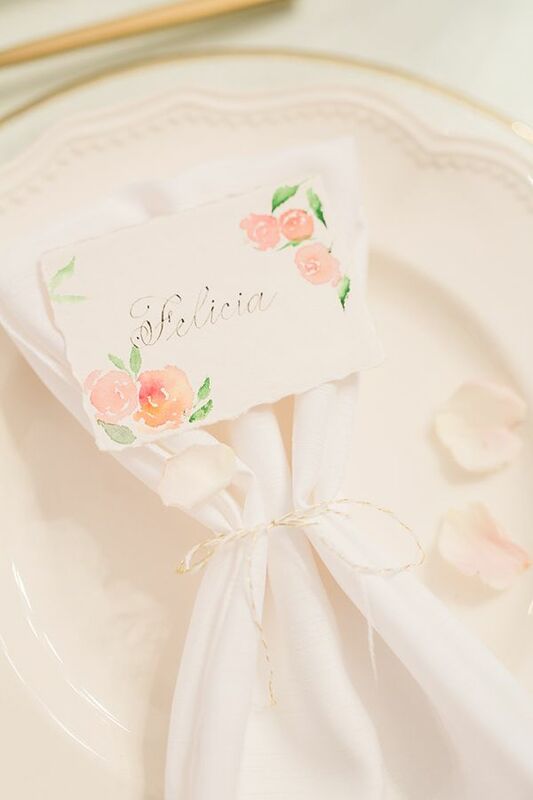 If there were any other words to describe this wedding inspo from the lens of Debbie Wong Photography, it would most certainly be timeless and romantic. 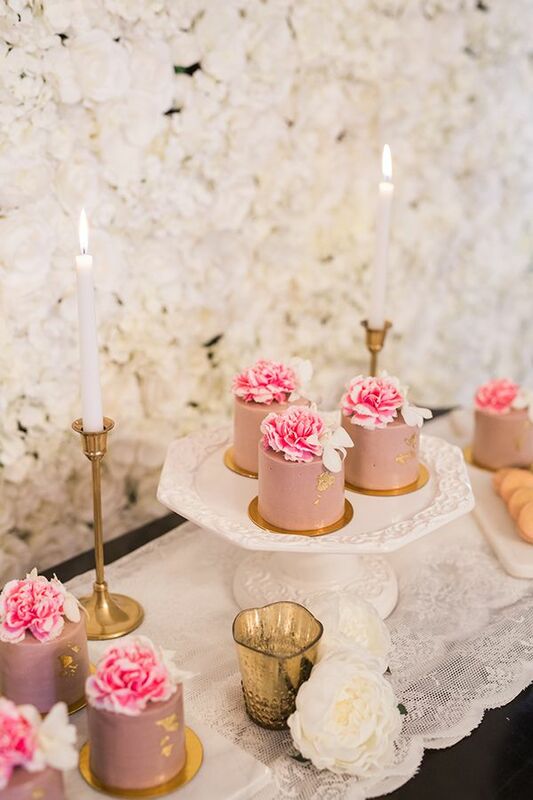 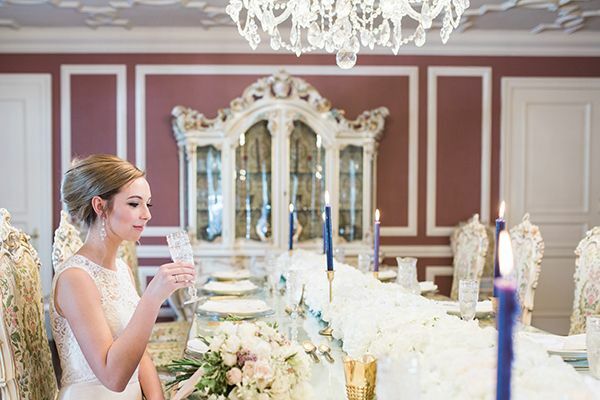 In this lovely styled shoot done by Sehrish of Bloom Screens and Nikki of Posey Lane Weddings, don't be surprised if you feel like you are automatically whisked away to an ornate French-styled garden party complete with pinks, golds, and lush flowers galore. 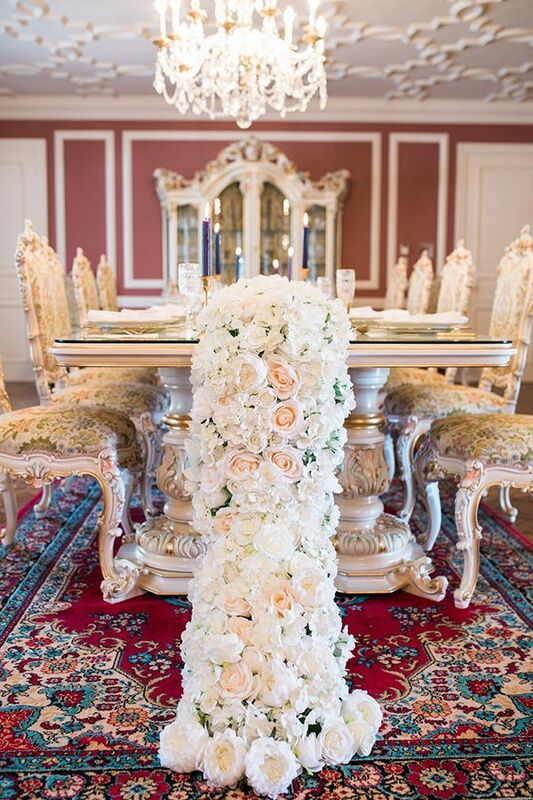 Speaking of lush flowers, we can't keep our eyes off of the table runner and that floral wall by Sehrish loving created. 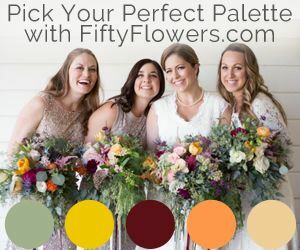 Who else wishes they had a floral wall permanently in their house? 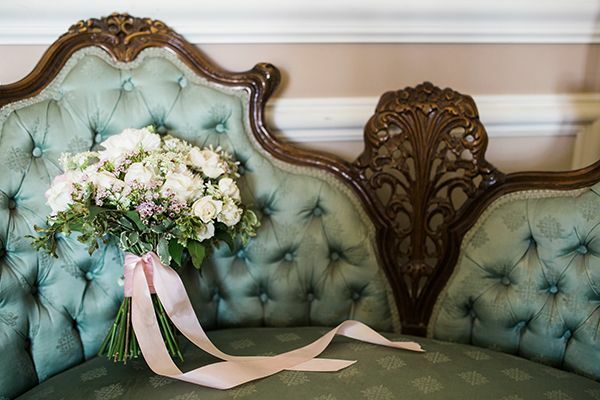 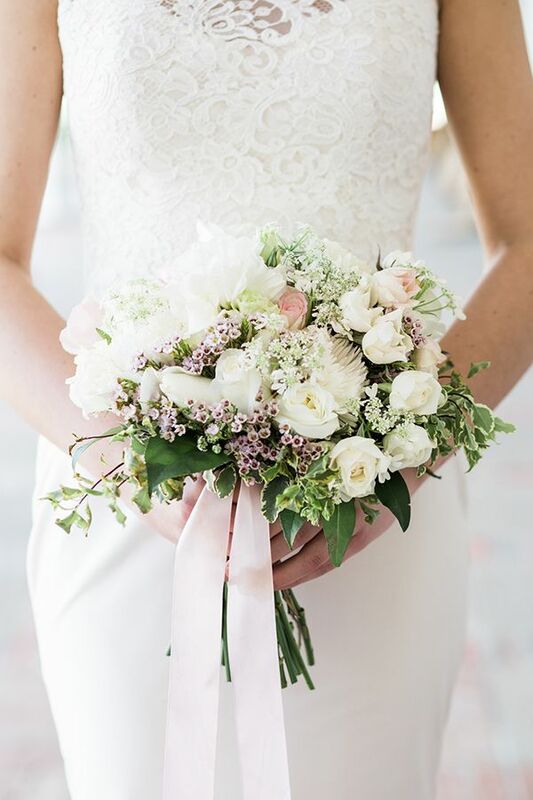 From the photographer, "Our main focus was creating a soft, romantic look with lots of florals, and using a color palette of blush, pinks and creams with a touch of greenery. 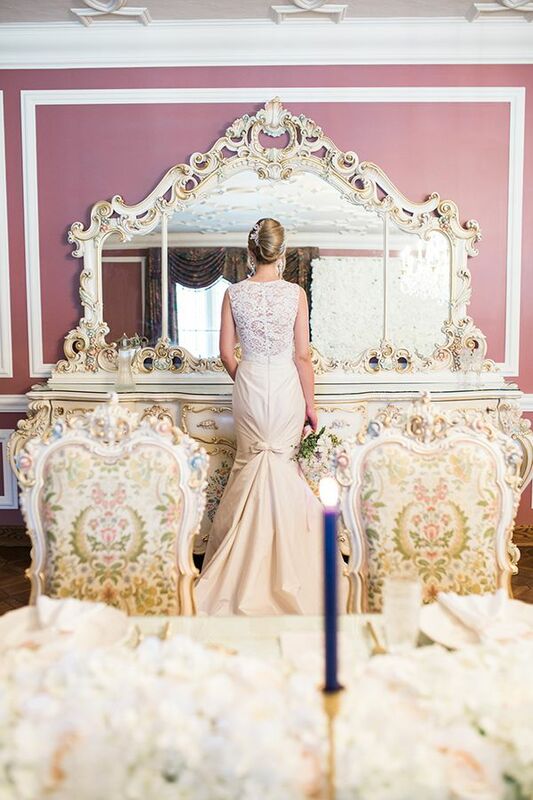 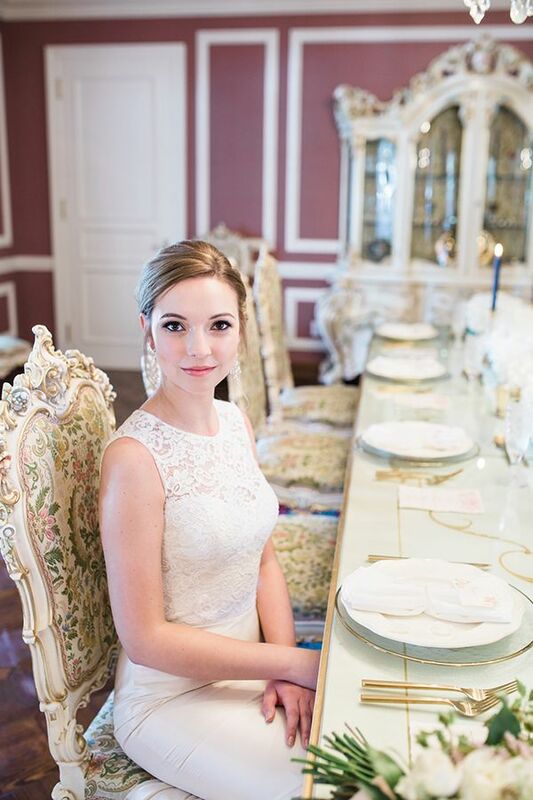 The lace dress itself, the French ornate vintage furniture and calligraphy also denoted the romantic look we were aiming for. 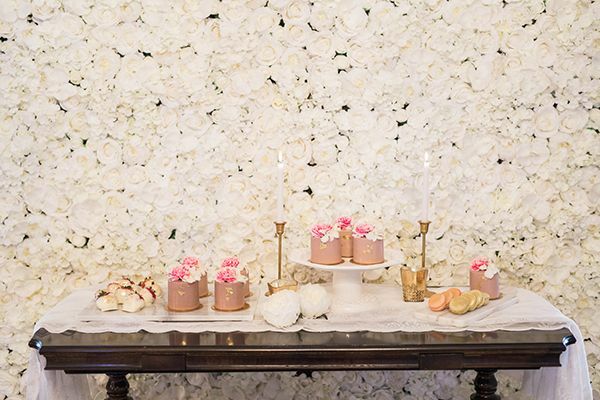 With florals being the prevalent theme, the table was accented with a long floral drapery and a floral wall was used as the cake and dessert table background." 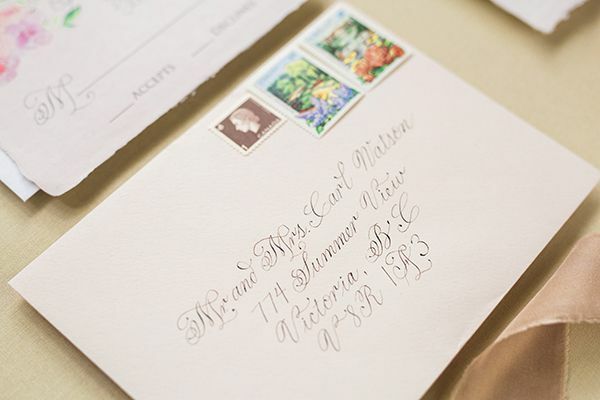 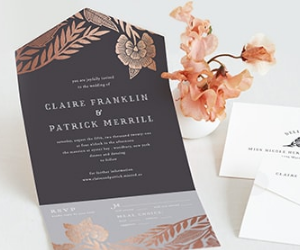 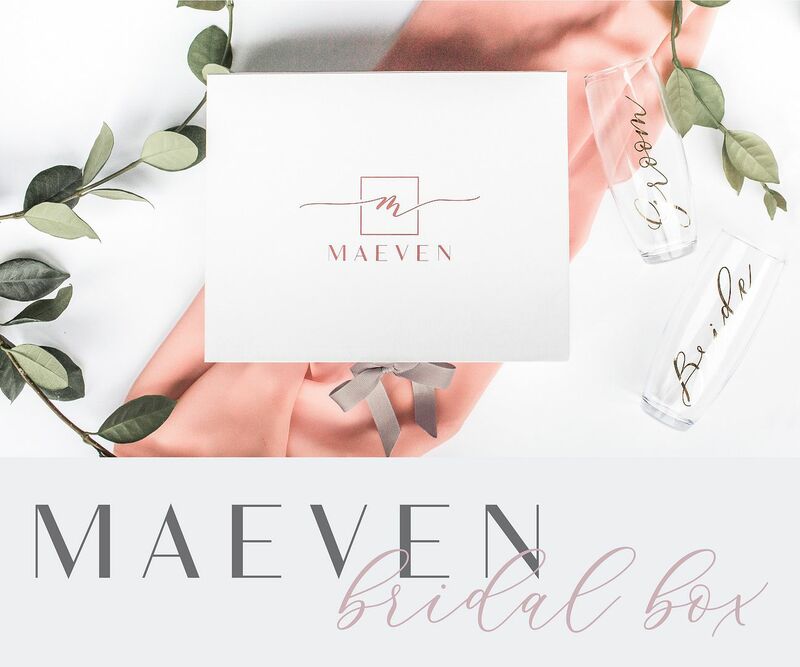 "For stationery, a delicate and whimsical calligraphy script was used to evoke the romanticism. 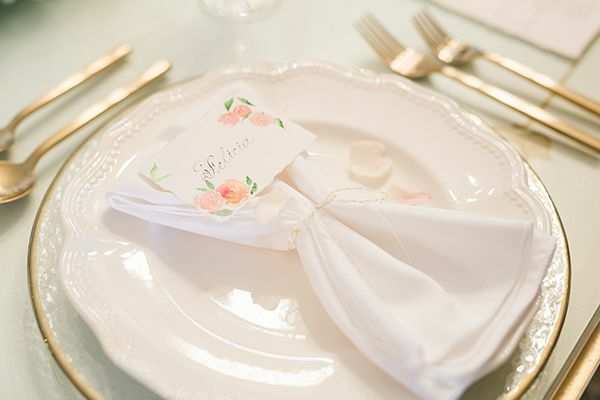 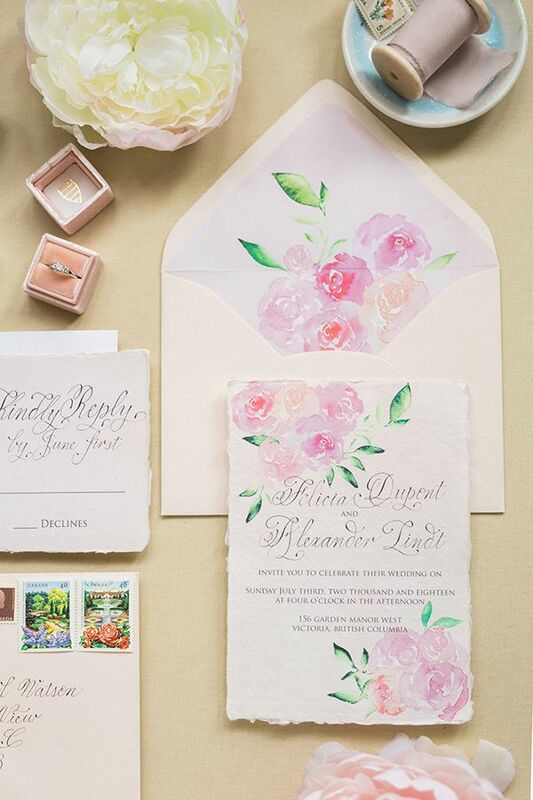 Using a pale peachy base color, the design was layered with watercolor roses in various pink and blush shades. 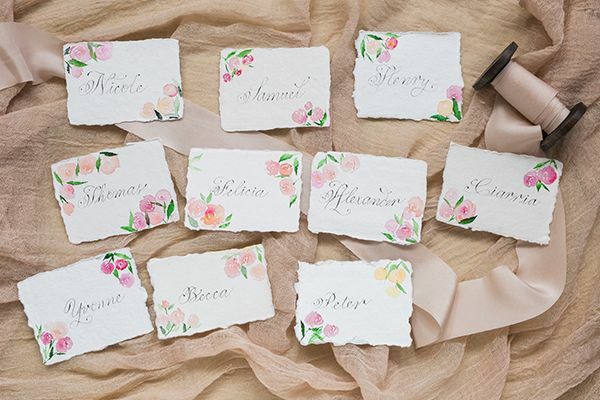 Each place card was individually painted and ink, so no two cards are alike. 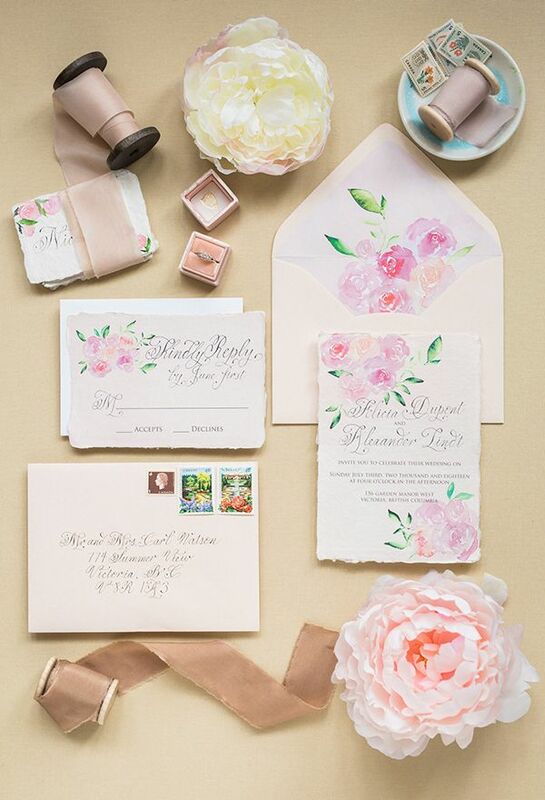 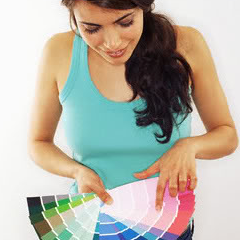 All the paper goods were created from handmade cotton rag paper with deckled edges to give that extra texture." 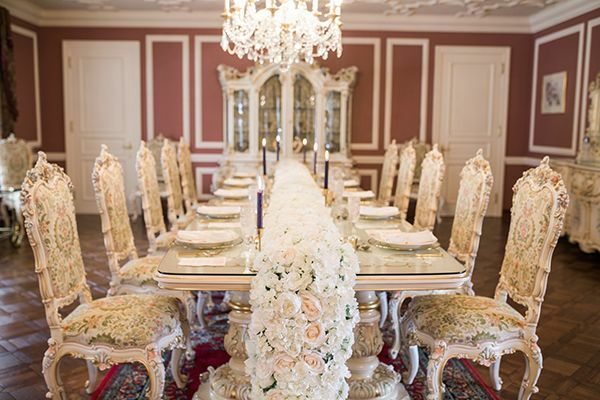 "Since there were a lot of details at the table from the floral drapery, the table settings were kept simple to not overwhelm the look. 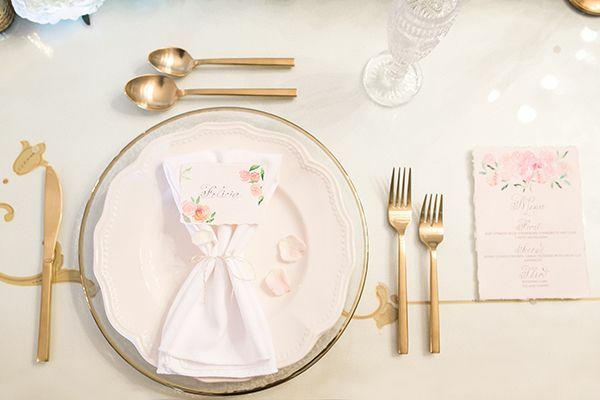 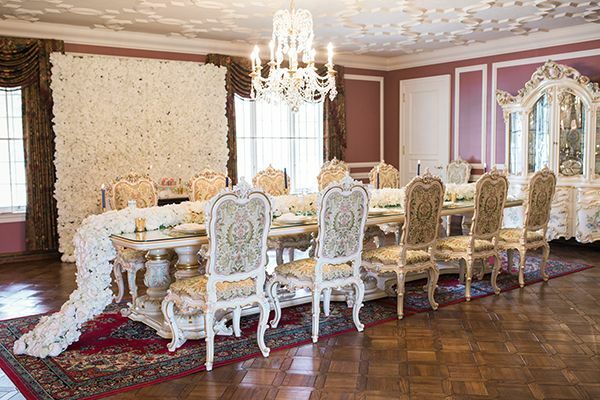 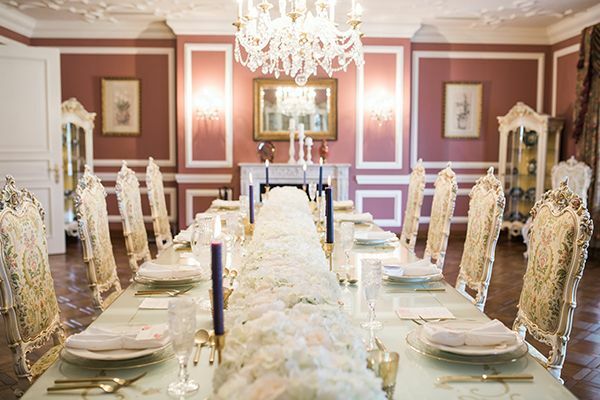 To coordinate with the table’s gold accents, white plates were placed on top of glass chargers that had gold accents with gold cutlery." 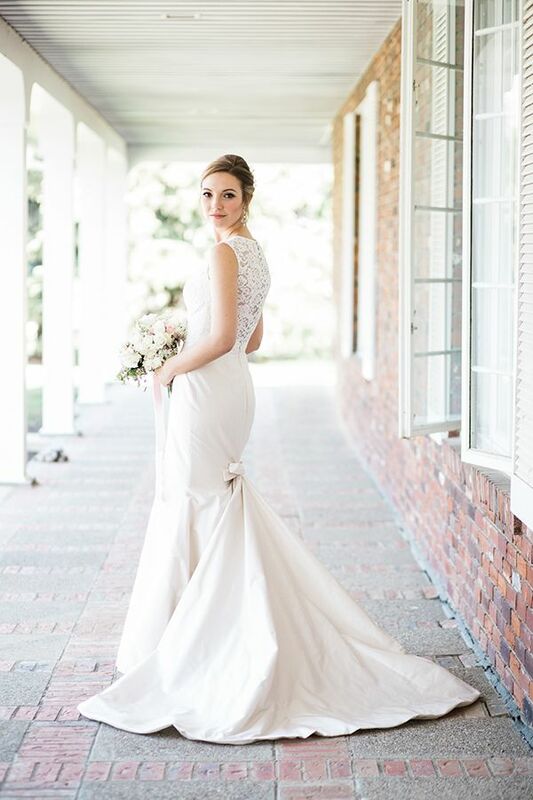 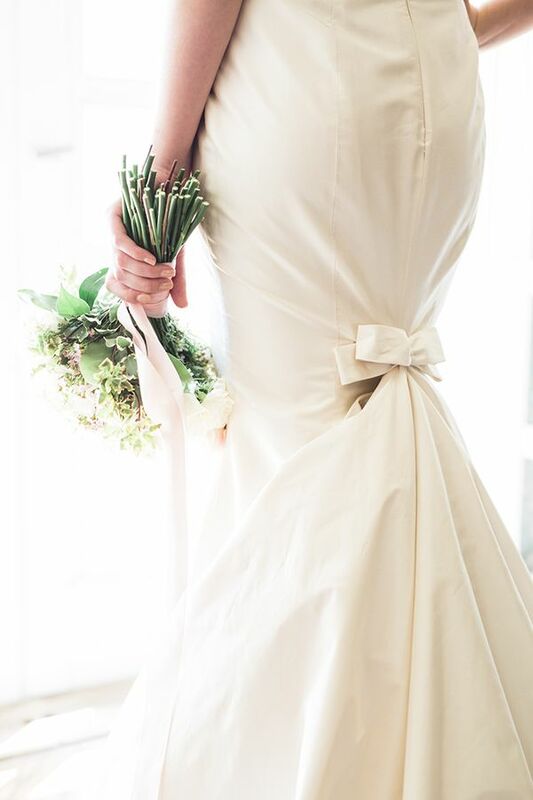 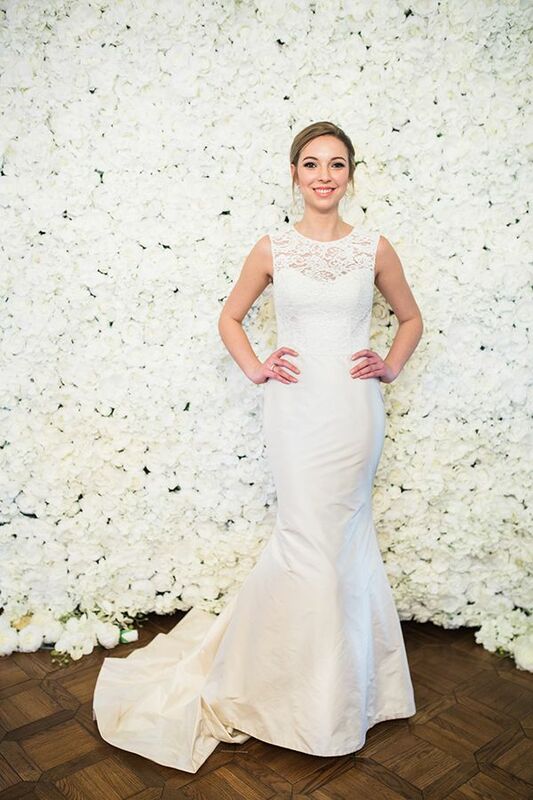 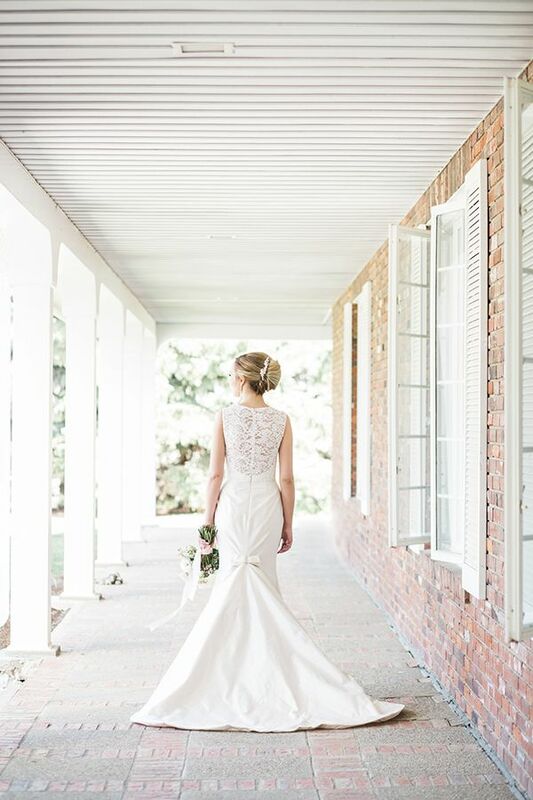 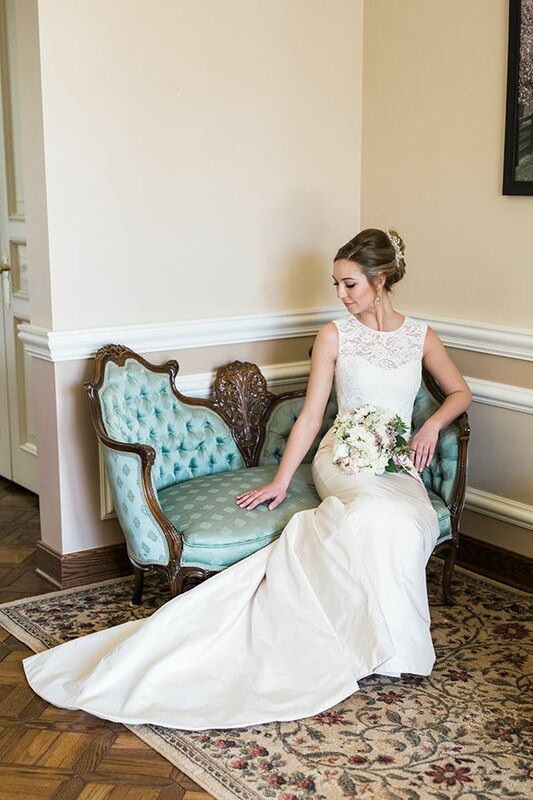 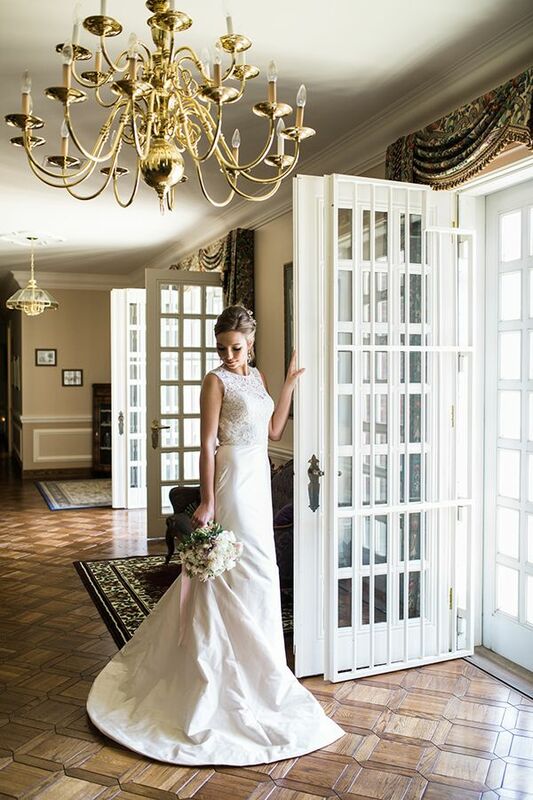 "The bouquet was kept clean and simple to not overwhelm the body hugging lace dress. 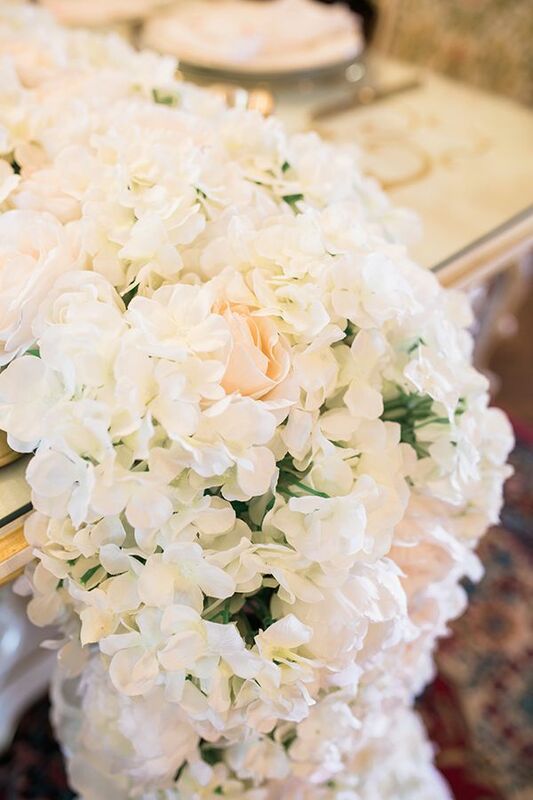 Hints of pink and mauve flowers created depths within the white roses. 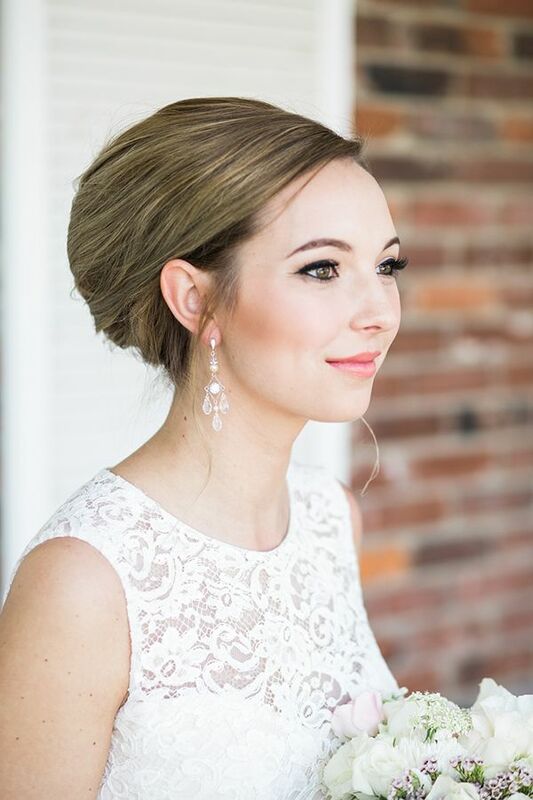 Robin did a wonderful job on the makeup for Jennaya, keeping her natural beauty with an elegant French twist updo. 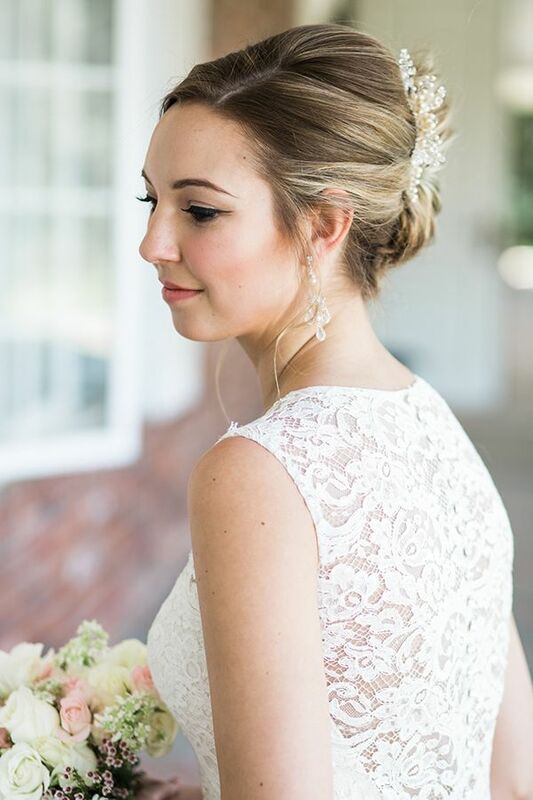 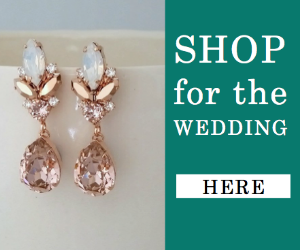 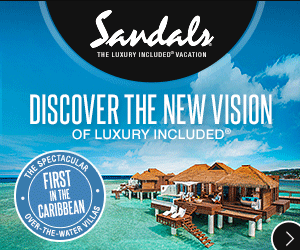 All complimented with crystal earrings and a pearl and crystal encrusted hair comb." 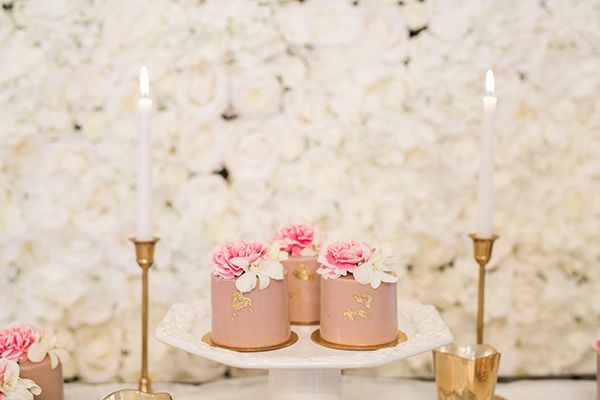 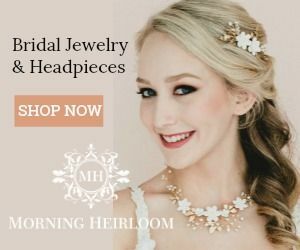 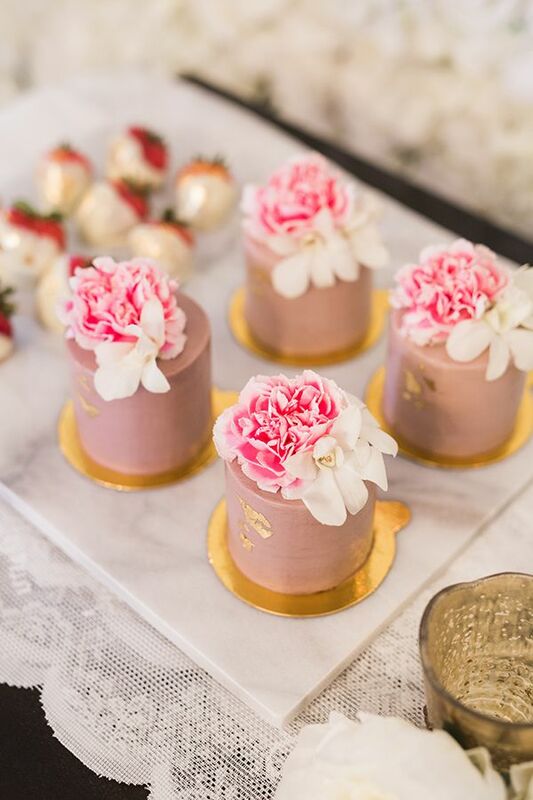 "Small sized cakes and other treats complemented the stylized shoot with its blush tones along with the pink and white florals. 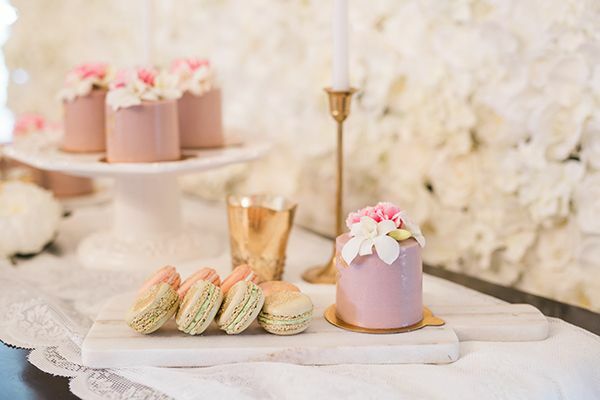 Gold accents was placed on the cakes, and even the macarons had gold dusted on top." 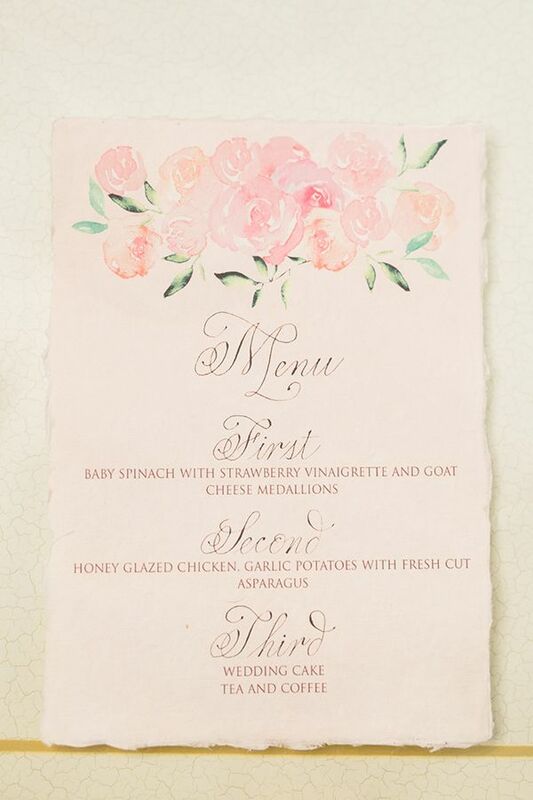 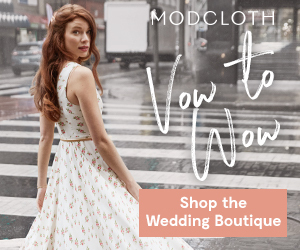 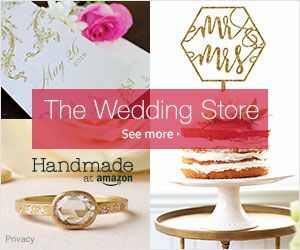 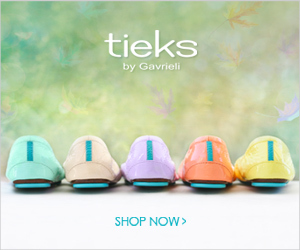 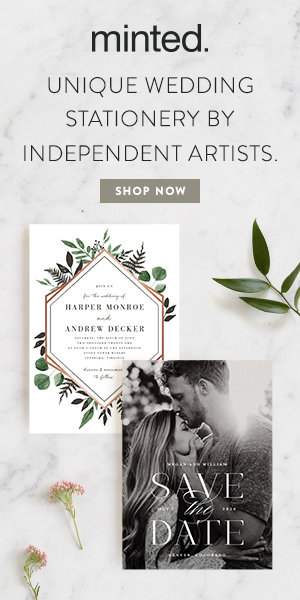 No Comment to " Dreamy French Garden Wedding Inspiration "